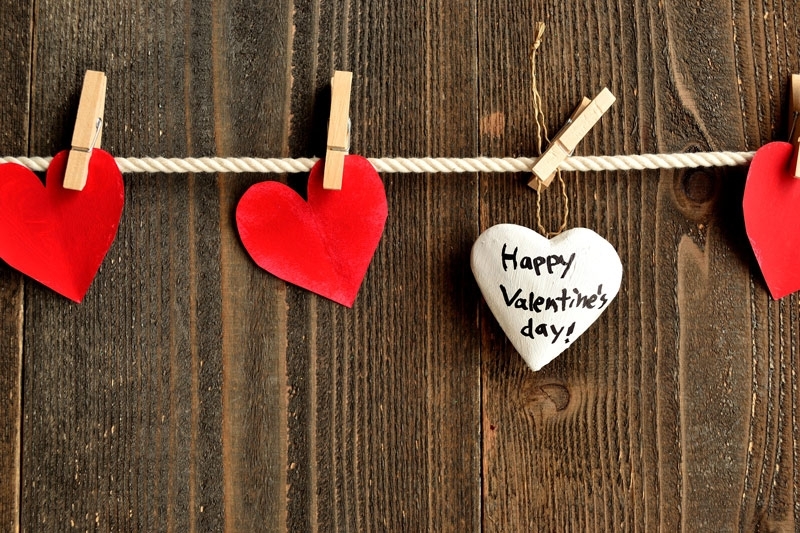 Valentine’s Day – What Can I Do In Five Days? Valentine’s Day is five days away…and I haven’t even thought about getting the kids their Valentines cards for their classmates yet. Gulp! I mean, I was busy. Work, grocery shopping, taxes, dog-grooming , the Grammy Awards! Well, okay, maybe not the Grammys. But you know what I mean. Life…it’s so LIFEY! And Valentine’s Day falls on Saturday this year. That means a whole day to plan super fantastic, creative, outrageously fun, festive and fabulous food, activities, cards and small gifts for the whole family…including the dogs. What can I do in five days that doesn’t involve outrageous shipping fees, a degree from Martha Stewart University, or blowing my diet, and my Valentine’s diet, too? Worried? Who me? No way. My best friend Pinterest has my back. I just spent an hour or so scouring the boards of some of my favorite Pinners, and came up with everything I need to create an awesome day for everyone: friends, the kids, my husband, mom, sister, and our dogs, Bacon & Beanie. I found FREE printables for cards, crafts and games! Even if it’s a snow day (Hello New England!) there are plenty of activities to keep everybody busy. 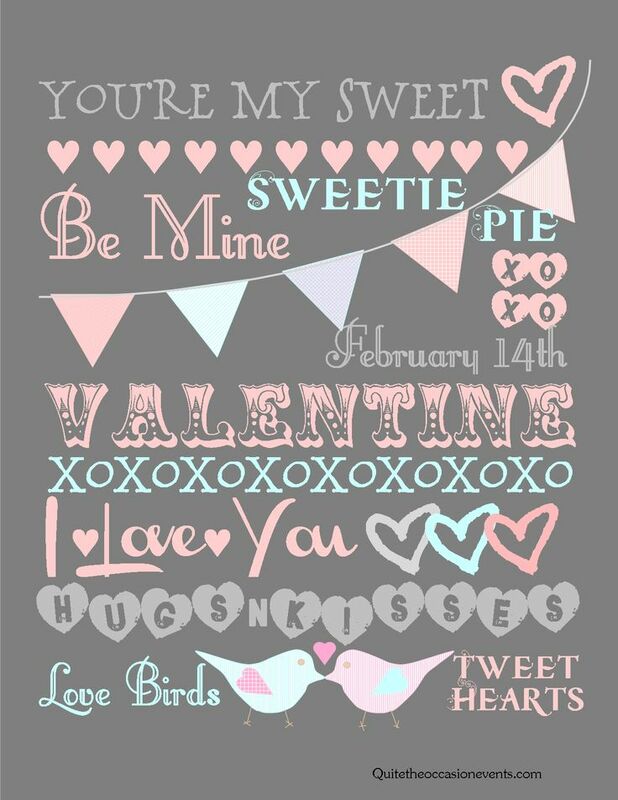 Take a look at this darling free printable from quitetheoccasionevents.com. You’ll love the ideas for a day of crafting with your best girlfriends, too. I feel better already. I can do this. 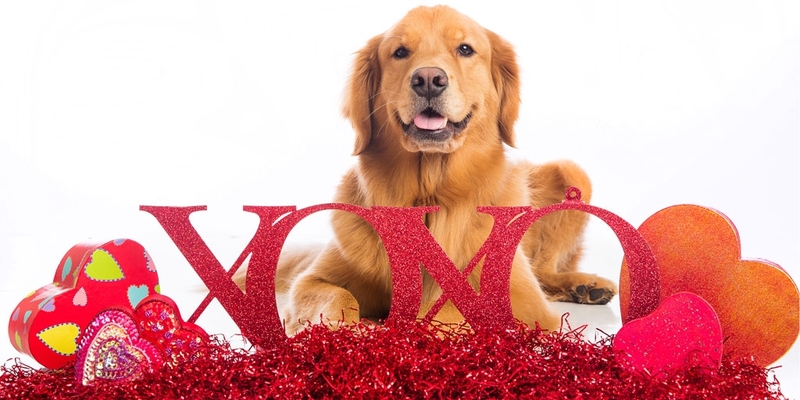 I hope you have a wonderful, stress-free Valentine’s Day! So far I have only finished the valentines for my daughters class. I will have to check out pinterest to create a day of valentines fun! I could spend days on Pinterest…loving our Valentine’s board though! Congrats on getting your daughter’s Valentine’s done. 🙂 Thanks, Justina.